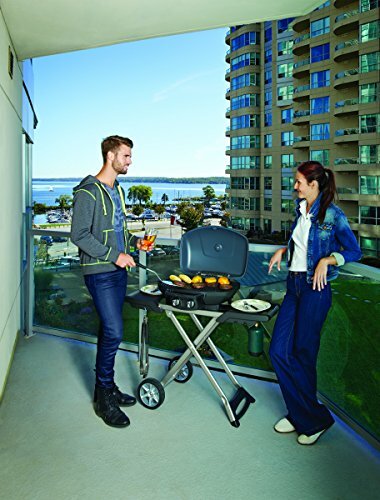 Gas grills continue to grow in popularity for their ease of use and minimal cleanup. 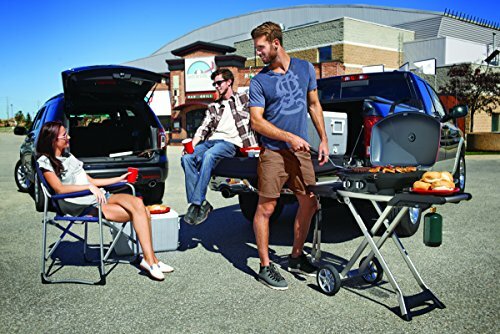 This has quickly brought propane grills into territory previously only thought of for charcoal units, which includes portable grills for tailgating, camping, and trips to the beach, while also being comfortable as the daily grill on your patio. 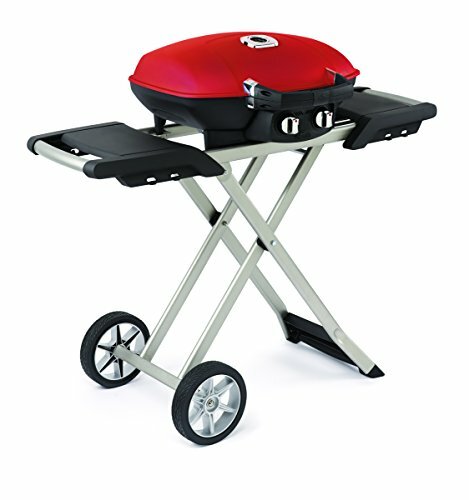 Napoleon fills this very important niche with their TQ285X Travelq 285 portable propane grill. 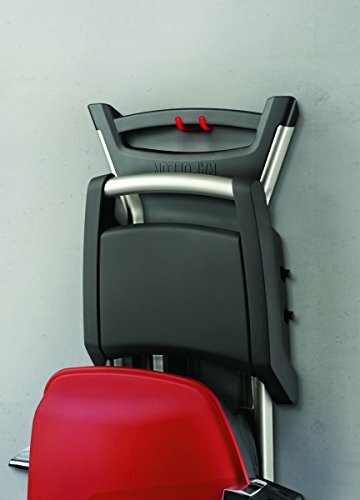 It was thoughtfully designed and engineered with portability in mind. 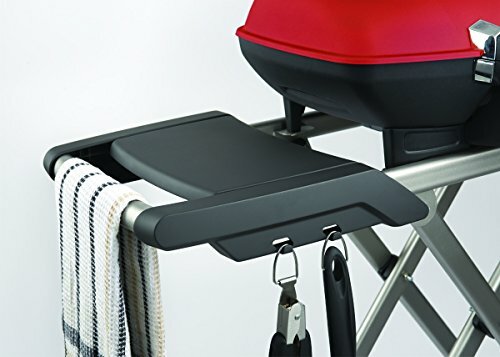 Yet it is also so stable and durable that it can live on your deck or other outdoor cooking areas. The two integrated side tables are also large enough to hold basic prep and serving platters. 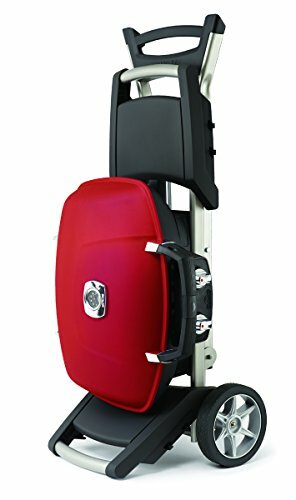 The Napoleon TQ285X folds up easily for compact storage as well as easy transport. 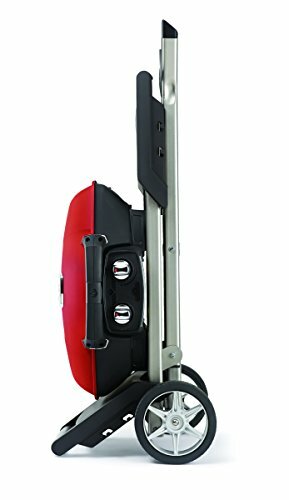 When it folds down into the scissor cart it rolls comfortably on a pair or two all-terrain wheels. 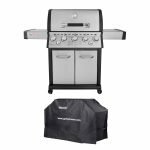 The grill features two stainless steel propane burners that produce 12,000 BTU’s of heat for the 285 square inch Wave style grill grates. 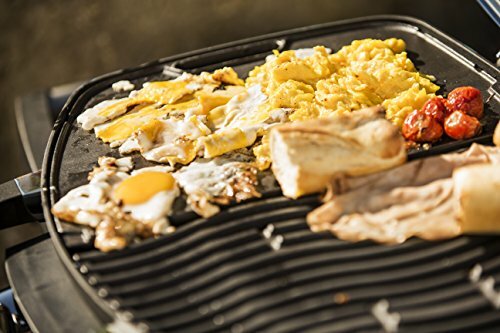 The cast iron grates themselves are coated in a very durable layer of non-stick porcelain, which helps with heat retention while also providing a superior sear. When fully loaded the Napoleon TQ285X is capable of grilling up to 18 hamburger patties at a single time. 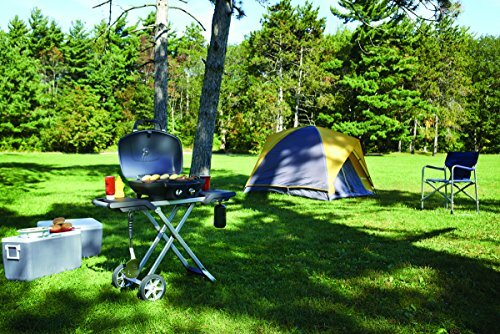 The propane coupler is designed to handle a small, lightweight 1.2-pound propane canister for those times when you just want to move it for a tailgate party or camping trip. 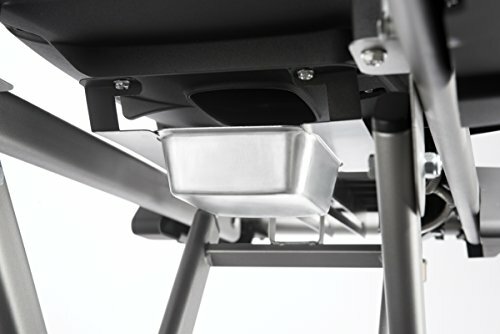 At the same time, it can also accept a hose connected to a larger propane tank for life on your deck as your daily grill. The Napoleon TQ285X also has a Jetfire ignition system, which allows you to light the burners without having to fiddle around with a lighter or matches. 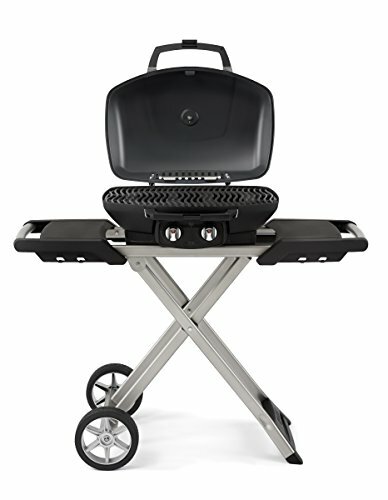 To their credit, the Napoleon TQ285X has been so well received that it boasts two major grilling industry awards. In 2014 it won the Vesta in the gas barbecue division and the award for Top Ten Best Value Grill from Amazing Ribs. All of the components used in the construction of the Napoleon TQ285X are designed with durability in mind. The Wave style grill grates are made from heavy-duty cast iron, then glazed with a special layer of non-stick porcelain. 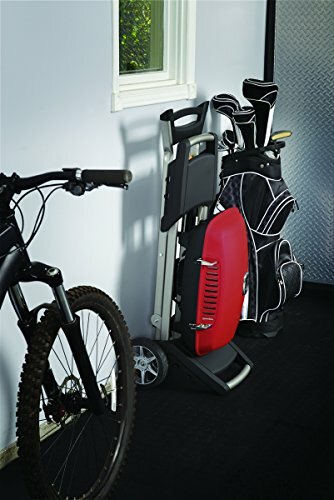 The scissor frame is lightweight yet extremely durable, and the handle base is strong enough that you can even hang the grill up for winter storage. The Napoleon TQ285X requires very little assembly. The grill and scissor cart come fully assembled. You simply need to attach the wheels and fasten a few components. With some basic tools and a little bit of mechanical acumen, you should be able to fully assemble it in under half an hour. At a first glance, you might think that 12,000 BTU’s of heat is a little underpowered for a 285 square inch cooking surface. However, it has enough power to properly sear a steak, crisp the natural casing of a bratwurst, or mark the skin on a chicken breast. This is thanks in part to the heat loading capability of the cast iron grill grates, which not only transfer heat effectively, they also help with heat consistency. The two independently controlled propane burners can be adjusted separately. This allows you to hybrid grill a piece of meat like a chicken drumstick over low heat. Once it is cooked through, you can then roll it over the other burner set to high heat, to mark and crisp the skin before serving. The lid can also be closed to help with indirect heating applications or to simply do something like melting the cheese on top of a hamburger patty. However, it isn’t large enough or domed enough to try to mimic traditional barbecue. The space under the lid is probably just enough to handle caramelizing sticky barbecue sauce onto some portioned spare ribs. The lid also lacks a traditional damper, which means when it’s closed the heat inside can continue to build up quickly. The Napoleon TQ285X cast iron grill grates to offer 285 square inches of grilling space with a visually appealing Wave pattern. 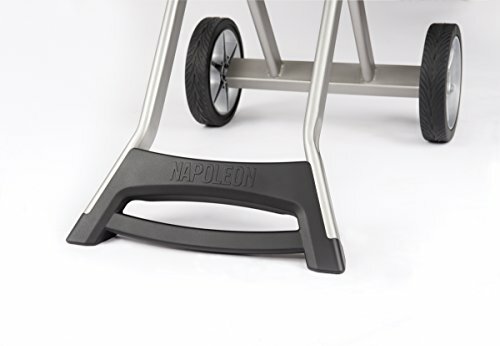 The scissor cart frame of the Napoleon TQ285X is as innovative as it is sturdy. 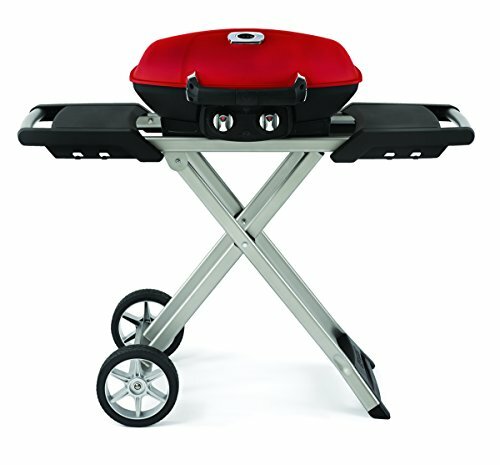 Many other propane grills in this class that offer some kind of portability feature have a tendency to feel a little wobbly when they are standing up or they merely drag along on their wheels when moving. The Napoleon TQ285X rolls very smoothly over asphalt and grass as well as semi-firm sand. 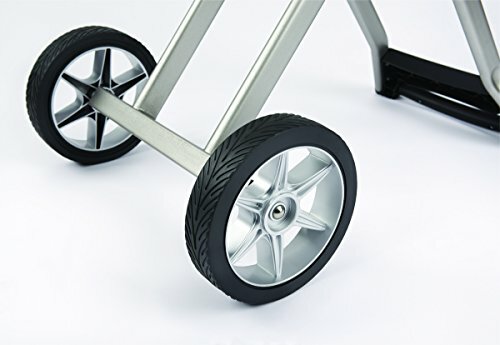 It can struggle to move smoothly across a loose gravel surface or a patio space with river rock, but you would have the same problem with even a sturdy handcart. 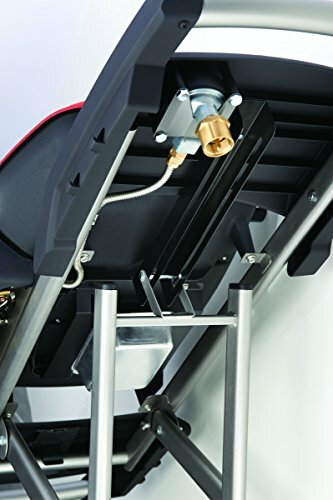 The Jetfire ignition system gives you the ability to quickly light the two stainless steel propane burners without having to stick your hand into the firebox with a lighter or matches. The cast iron grill grates have been coated with a special porcelain material which makes them virtually a non-stick surface. Most of the time you can simply scrape them down with a wire or nylon bristled grill brush. If some marinade happens to caramelize and adhere to the Wave style grill grates, or you need to remove some other stuck on burned material, the grates can be removed. A quick soak in some warm soapy water should loosen the unwanted material so it can be easily wiped away. The porcelain coating will protect the underlying cast iron from any rusting concerns. Napoleon offers a multi-tier limited warranty for the TQ285X. The Lid assembly, base casting, stainless steel tube burners, plastic components, and porcelain coated grill grates all carry a 5 years warranty. All other parts and components come with a basic 2-year warranty. Some online retailers also offer a basic 4-year protection plan at a very reasonable price. The Napoleon TQ285X marries simplicity, portability, and quality to a friendly price point. It’s easy to take with, quick to set up, and easy to store. 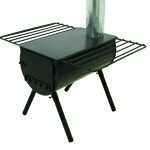 At the same time, it’s also stable and durable enough to live on your deck as your daily grill through all four seasons. 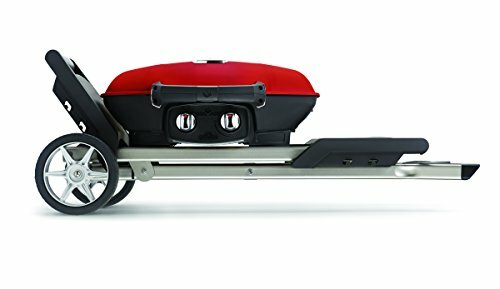 High quality portable gas grill!